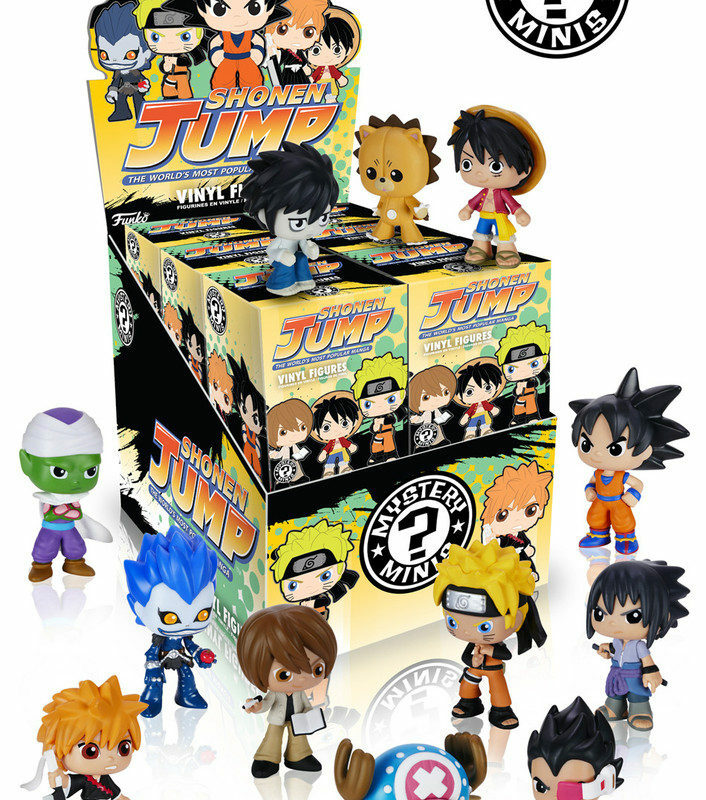 Give your office or TV room the best Anime feel with an Anime -Mystery Mini Vinyl Figure! Stands 2 1/2-inches tall. 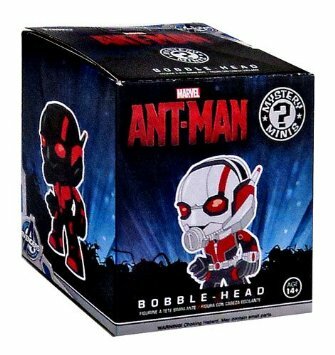 Includes one mystery figure. Which one will you get? Collect them all!